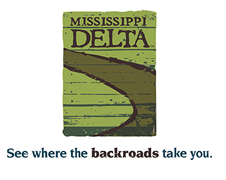 This fall, a traveling Smithsonian exhibit invites residents of the Delta to explore the complex ways that water impacts their lives. 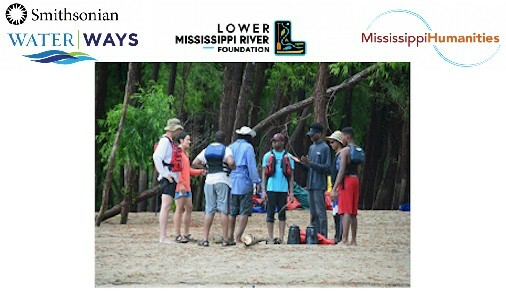 The Water/Ways exhibit will be on display in Clarksdale from August 31st through October 13th. The Smithsonian’s Museum on Main Street program brings exhibitions to small towns throughout the country. 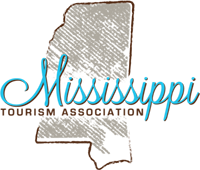 This year, the Water/Ways exhibit is touring Mississippi and is making it’s only stop in the Mississippi Delta in Clarksdale. Admission is free and open to the public. Water/Ways is designed to be a starting point for conversations about water and how it impacts our lives. The exhibition explores the role of water in culture, spirituality, communities, and economics, as well as some of the current water issues on our planet and their potential impacts. Visitors are encouraged to share their own stories and discuss ideas sparked by the exhibit.